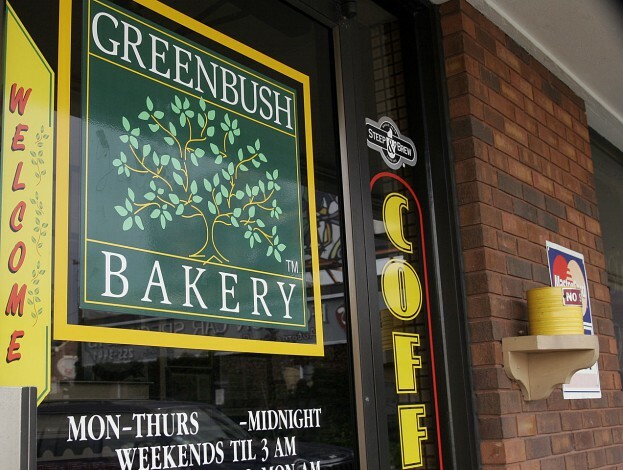 The Madison Police Department responded to an attempted armed robbery at Greenbush Bakery Tuesday night. 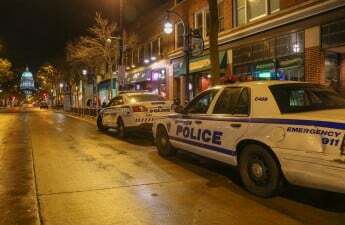 According to the MPD incident report, the suspect entered the bakery on Regent St. shortly after midnight and demanded money from the register while an employee was closing the shop. The employee fled, and the suspect left without any cash. 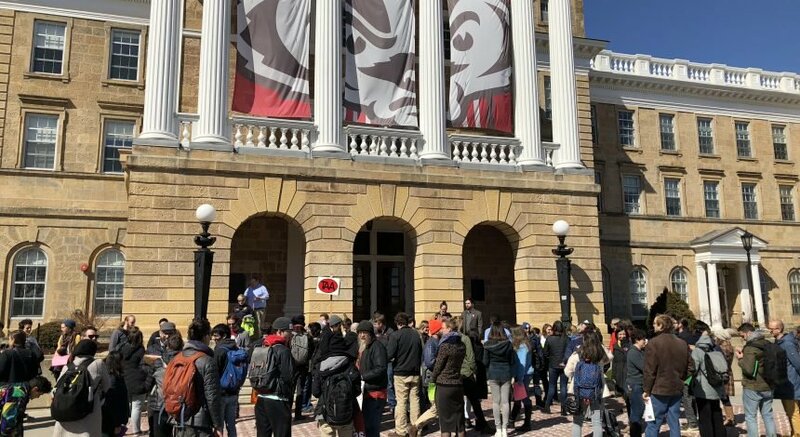 Police described the suspect as a 20 to 30 year old Hispanic or mixed race male standing at 5’8″ and dressed in dark clothing. The investigation into this robbery is still ongoing.